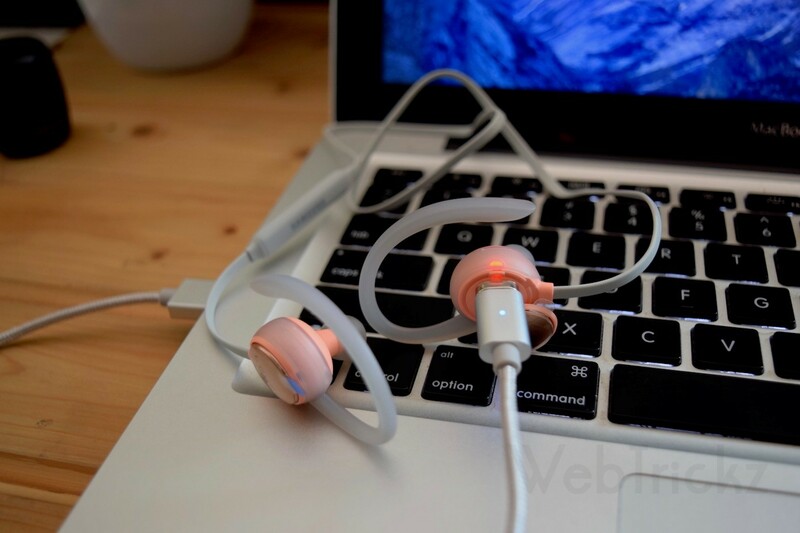 Unlike new smartphones, their accessories usually aren’t interesting such as USB cable which tends to have a conventional look and offer basic functionality, regardless of the phone’s pricing. After having reviewed few exciting products from dodocool, it’s now time to share yet another cool offering from the company. dodocool’s Magnetic Micro USB Cable is one of its kind accessory with a magical design that packs some smart and intuitive features up its sleeve. Without further ado, let’s find out what’s different and special about this USB cable that carries an affordable price tag. 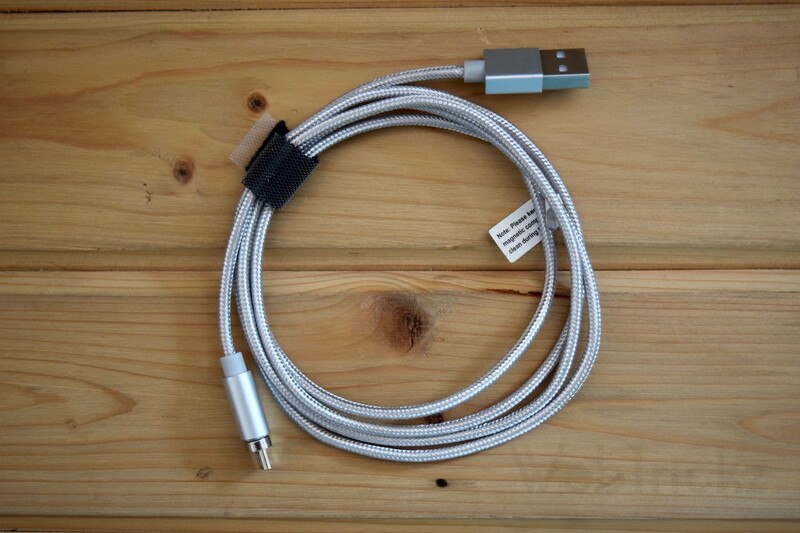 The dodocool magnetic charge sync data cable is divided into two parts. One of the parts is the nylon braided cable with USB Type-A connector on one end and a magnetic connector with pogo pins on the other. A metal shell secures the pins and prevents abrasion. 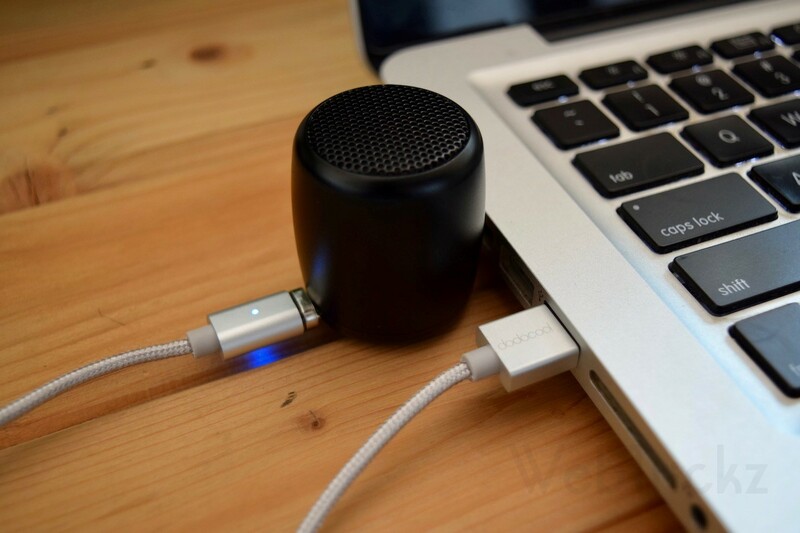 The secondary detachable part is a small micro USB head that connects with any micro USB compatible device such as Android phones, tablets, Bluetooth speakers, and likes. The magnet intensity is such that the plug starts moving towards the cable from about 1 inches. Talking of build, the 3.9ft cable is protected by a shiny nylon flesh that looks durable and lasts way longer than typical rubber cables. 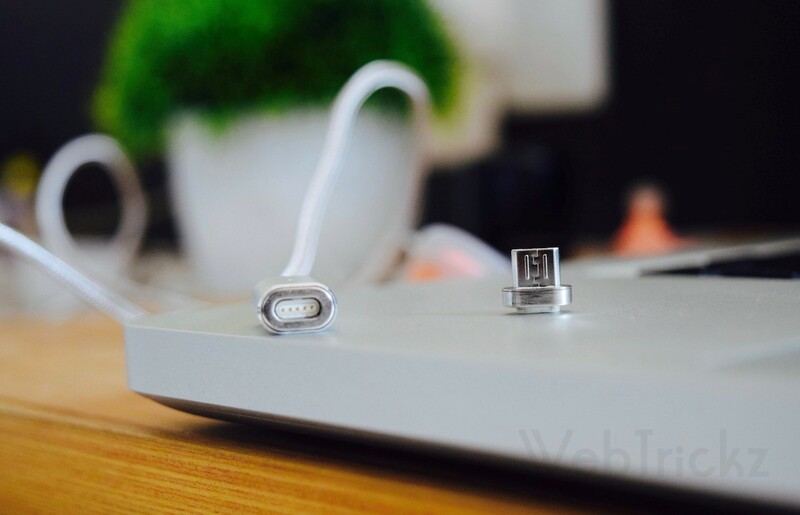 Both the end connectors feature a metal casing that looks premium and smooth. Similar to MagSafe, there are blue LEDs on both sides of the connector. 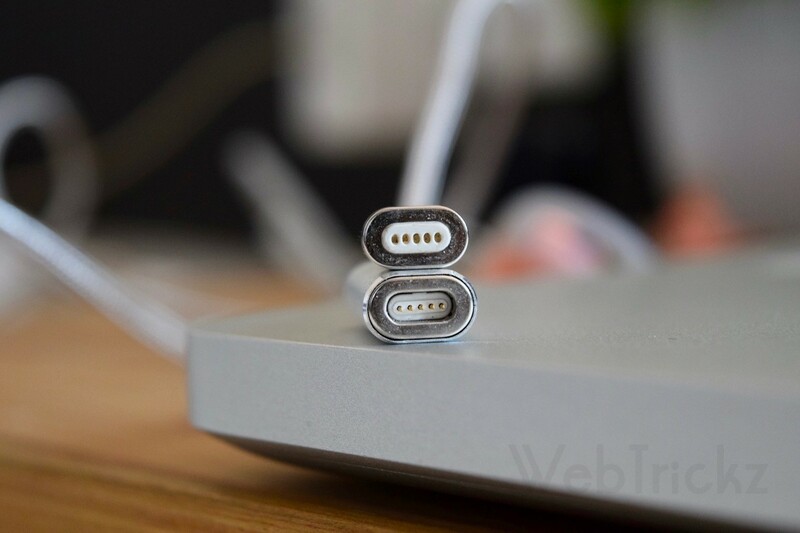 Moving to the interesting aspect, the magnetic connection is perhaps inspired by Apple’s MagSafe power connector, one of the MacBook’s best features. Below highlighted are its features and ease-of-use. The cable snaps to the magnetic connector like a charm. Strong magnet ensures both the ends are automatically aligned and securely connected while charging and syncing. The reversible connector makes it convenient to attach the cable to the connector in either direction, especially in dim lighting. The Magnetic connection detaches easily when you accidentally tug the cable by tripping over the cord. Reduced abrasion when inserting and unplugging frequently. This protects and enhances the life of micro USB port in case you prefer keeping the connector plugged in. Built-in LED indicators light up during charging, which comes handy as most users often forget to turn on the power. Dustproof plug prolongs the working life. Though the company advises keeping the magnetic components clean during the usage. Cable supports fast charging up to 2.4A and high-speed syncing up to 480 Mbps. During our usage, we tested the cable with a couple of different devices and didn’t face any issues. However, due to the tiny size of micro USB connector, it might be uneasy to pull it out as it fits snugly with the device port. 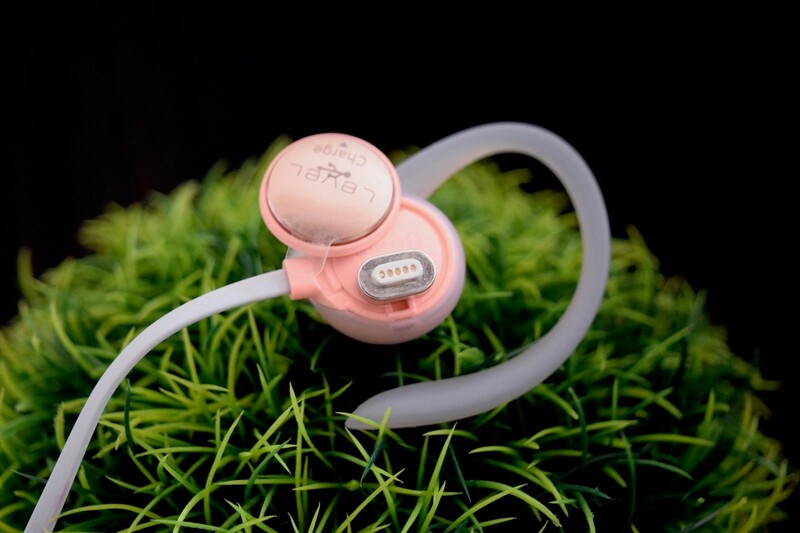 Some users may find the connector’s protruding head awkward while it’s attached to the device but it’s a feasible solution for those who charge their device very often. Priced around £7.5 ($10) on Amazon, this Magnetic Micro USB charging cable from dodocool is a must-have accessory for users who like their gadgets and allying stuff to stand out. Though it serves the same purpose as other standard cables, the difference lies in its uniqueness, metal build, magnetic adsorption and the ease-of-use that it offers. Here, dodocool has given a flavour of Apple’s MagSafe by implementing a similar tech into a product that is deprived of such attention. Considering its good quality, convenience, and simple yet effective functionality, we certainly recommend it. However, it would be better if the company provided a few extra micro-USB plugs to use with multiple devices. That said, we hope they introduce it for devices with Type-C and Lightning ports as well. P.S. The product was sent to us by dodocool for review purpose.